Don’t miss the very interesting and surprising city of Glasgow. Less touristy than Edinburgh, Glasgow is a great way to get up close to the real authentic lives of Scottish people. Glasgow rose to glory as the second city of the British Empire, before falling back to the ground. However, Glaswegians turned this all around again. There are still remnants of its historic past preserving the heritage of the city, but great changes have come about too. History, science, architecture, technology, art and design all come together. Art and culture sparked a local revolution. Glasgow is a prosperous society that looks towards the future with optimism. For these reasons we don’t want you to miss this fundamental part of Scotland. We combine a panoramic tour by car with some walking through the center. Go inside Glasgow Cathedral (13th century), the only medieval cathedral that survived the protestant reformation. After a few of Glasgow’s highlights, relax in one of Charles Mackintosh’s (Scotland’s Art Nouveau reference) elegant tea rooms. Head to some of the other highlights of the city including Kelvingrove museum. Here you can go inside to see some of the works of art from artists including Dali, Picasso or Van Gogh, including many other peculiarities. We end the day in the upscale university district. Reserve to ensure your place. In addition to the programmed stops, our guide will be happy to make extra stops within the designated time. 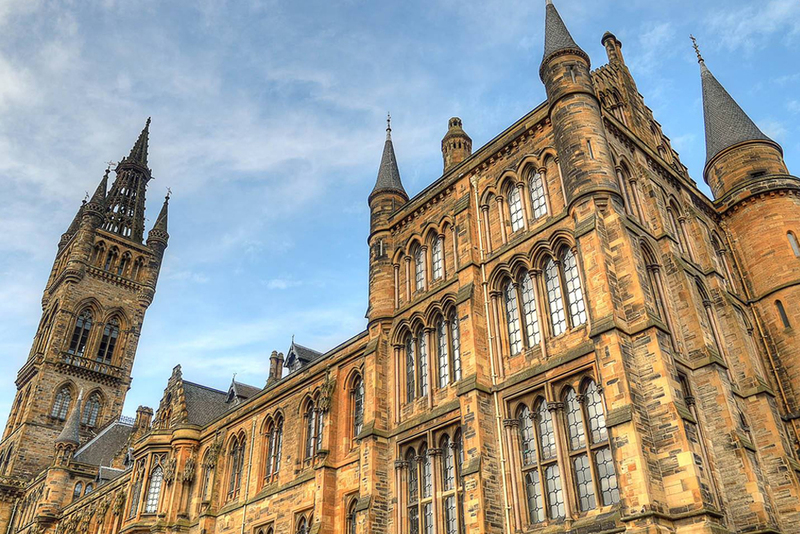 Glasgow University is one of the most important and prestigious in the UK. 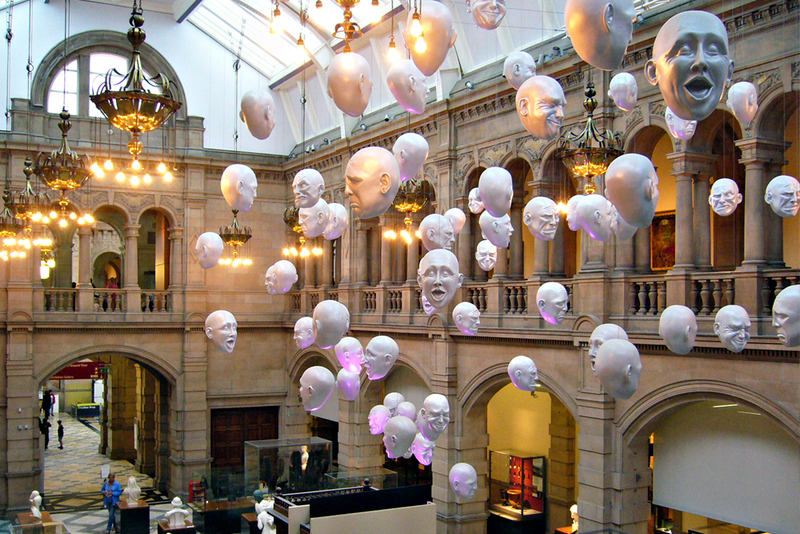 Kelvingrove Art Gallery and Museum is one of Glasgow’s highlights.